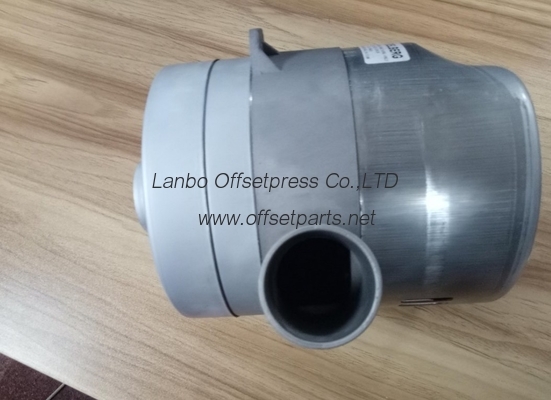 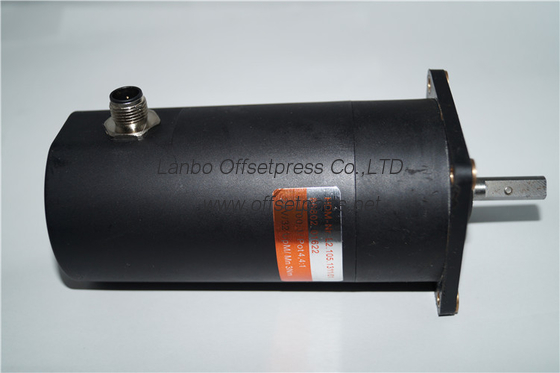 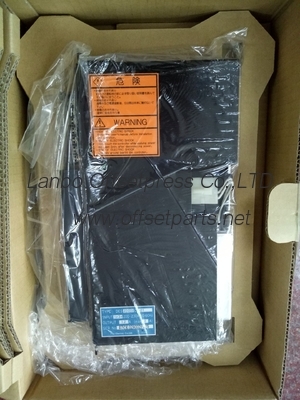 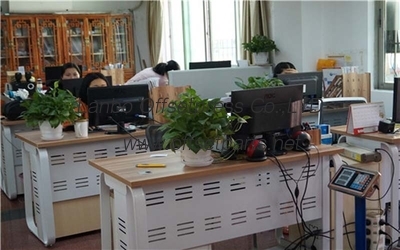 "Super quality , super service , super product " is Lanbo OffsetPress Co.Limited's purpose . 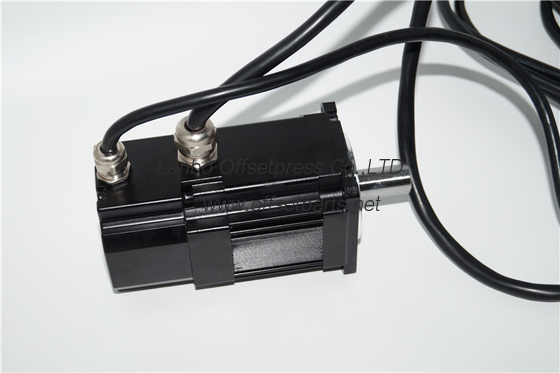 All the details on this site just for reference , price and quantity base on our communication. 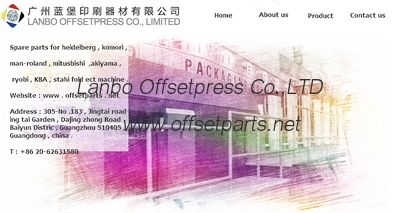 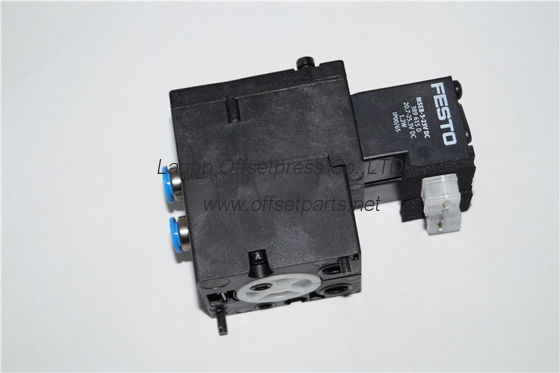 We are good quality supplier of HD Press, MBO folding machine parts Komori Press from China.